Happy Labor Day Weekend everyone. May it be slightly off-kilter. 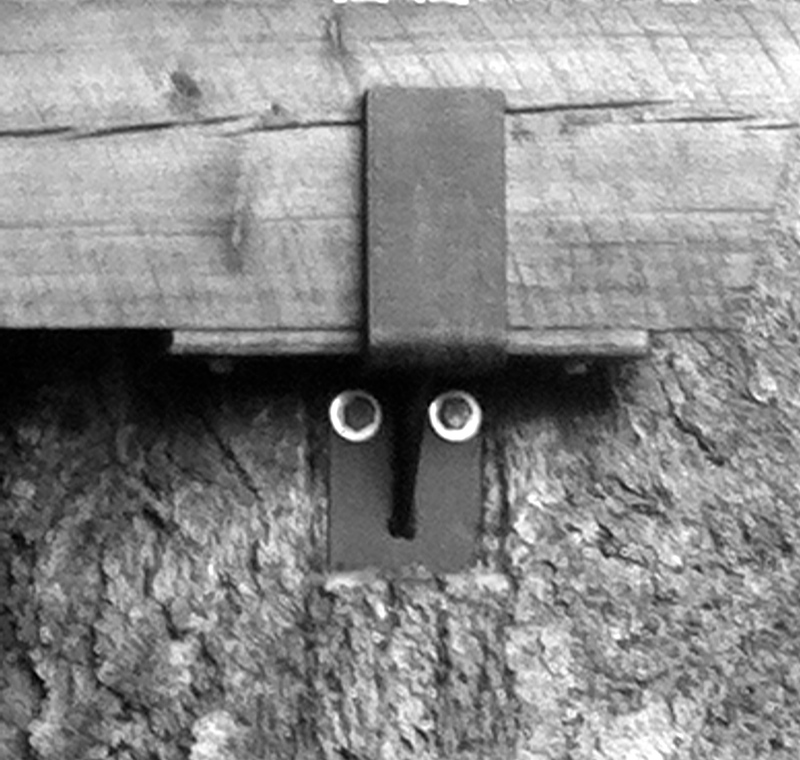 Next Post Faces: Wood Do You Think? That one made me laugh inside. Still giggling!